UK businesses could save £61bn a year by prioritising health and wellbeing, according to new data from VitalityHealth. The data shows that British businesses lost a total of £81bn in 2018 as a result of employees’ ill-health – an increase of £4bn on the previous year. 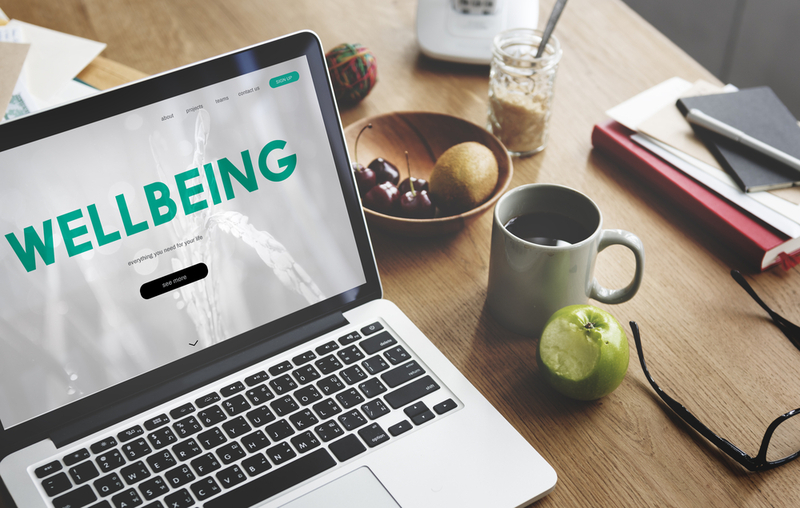 However, it found that in three quarters of ill-health related absence and presenteeism (an estimated £61bn) was a result of depression, poor lifestyle choices and stress – all of which can be targeted and managed by businesses engaging in wellbeing initiatives. On average UK businesses lost 35.6 working days per employee, due to ill-health related absence and presenteeism. Mental health was found to be a significant driver of productivity loss, accounting for £38bn of the total cost to businesses last year. The data also showed that £17.2bn was lost last year as a direct result of workplace stress, a driver which businesses can address through various interventions and initiatives. The data is part of Vitality’s ‘Britain’s Healthiest Workplace’ study, which is developed in partnership with RAND Europe and the University of Cambridge. 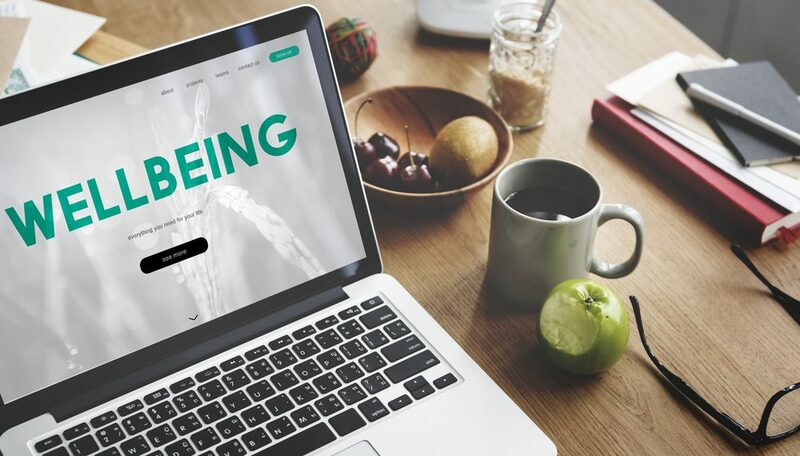 The survey showed that while a majority of employees have access to wellbeing and health initiatives, relatively few of them are aware of this, or make use of these programmes. In total Vitality found 67 per cent of employees have access to interventions in the mental health space, but only 26 per cent of them claim to have knowledge and awareness of the interventions on offer. In total just 18 per cent of employees had participated in these initiatives, according to the Vitality survey. The company is now calling on business leaders to do more to help employees engages with these initiatives. The companies with the best results in the study demonstrated a 30-40 per cent reduction in productivity loss linked to ill-health, compared to other companies in the survey. Interventions from business were shown to have a marked effect on employees’ health and these top performing companies all showed common characteristics such as embedding a culture of health, having capable line managers who supported employees, and having high awareness and participation in their health and wellbeing programmes. For instance, 83 per cent of people who used one-on-one coaching to support mental health and wellbeing found it impactful and 78 per cent of people said the same for Cognitive Behavioural Therapy (CBT). 83 per cent of employees who used massage or relaxation classes also said it had a positive impact on their mental health at work. 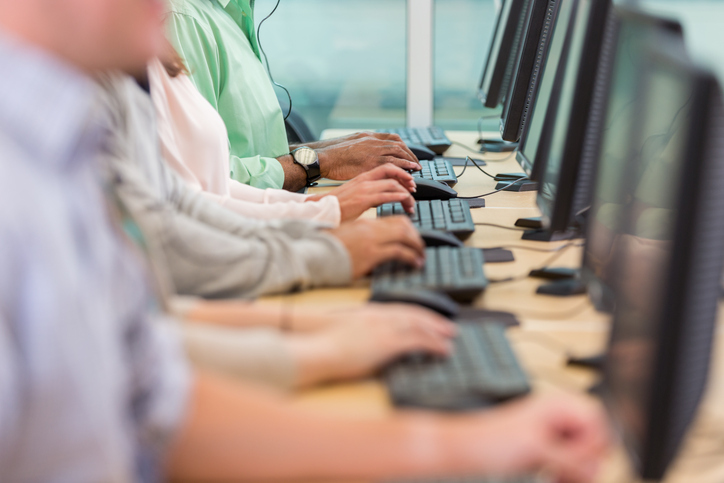 VitalityHealth chief executive Neville Koopowitz says: “For the sixth year in a row, [this] Vitality data illustrates the huge cost of absence and presenteeism to British businesses. “Simply implementing intervention programmes is no longer enough. By prioritising and elevating employee engagement in health and wellbeing within the business, ideally to board level, we can make a significant difference to productivity and the overall success of the business. Rand Europe vice president Christian van Stolk adds: “Although it is encouraging to see an increase in the number of employees that have access to health and wellbeing initiatives in the workplace, the data from this year’s study also shows that businesses are still failing to properly engage employees, and get their participation, with such initiatives.